Light novel if this please. the chapters are so short! is there light novel for this? 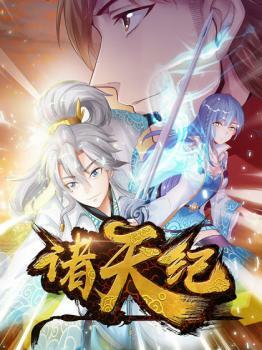 So far the plot is the typical wuxia one, after 4 chapters I think overall its okay, even if seems a bit rushed. Does this one have raws somewhere?